The Asian Apprenticeship Awards recognises British Asian Apprentices, their employers and learning providers. Join us for a spectacular evening on October 31st 2019 at Edgbaston Stadium Birmingham. The Asian Apprenticeship Awards aims to showcase the range of talent and hard work within the BAME communities which will be made possible with the contribution of employers and learning providers who share these beliefs. 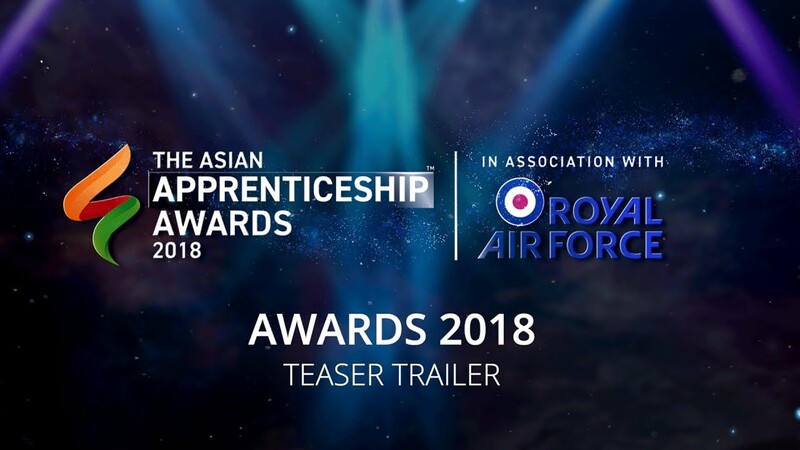 Nominate your chosen apprentice to be put forward for the Asian Apprenticeship Awards 2019. Nominate your chosen employer to be put forward for the Asian Apprenticeship Awards 2019. Nominate your chosen learning provider to be put forward for the Asian Apprenticeship Awards 2019. Be a part of this years most celebrated evening of talent and diversity amongst our BME apprentices, their employers and learning providers.